God reached one woman through the grace and love of a church. 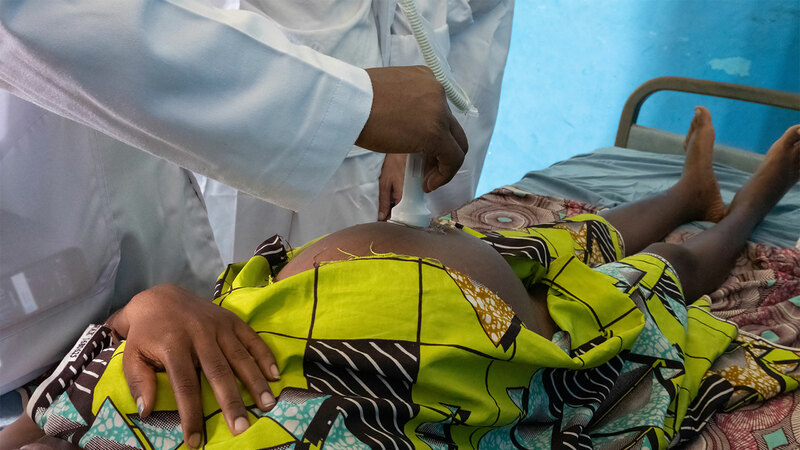 Wracked by a devastating war in 1998, the people of the Democratic Republic of Congo are still recovering in many ways, healing that has been delayed by corrupt government and militant groups. About 63 percent of the DRC’s population lives below the poverty line, despite the country’s wealth of natural resources. To make matters worse, the country has been afflicted by several Ebola outbreaks in the last year, some even as recent as this last December. Heavy reliance on government and outside subsidizes has continued to undercut many of the Congolese people. 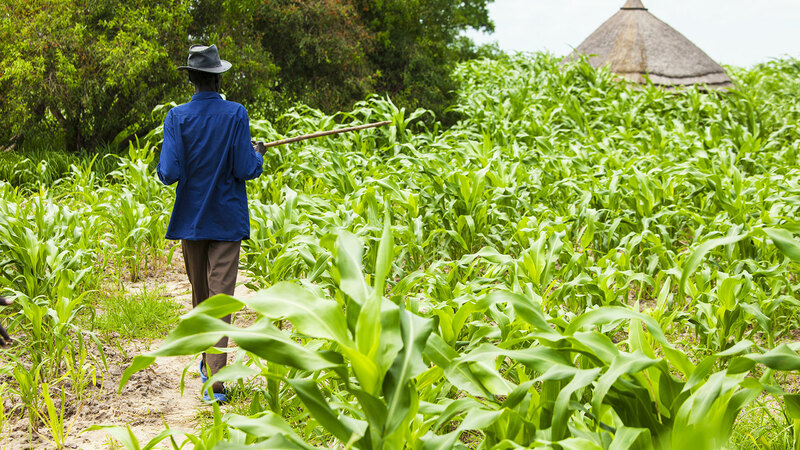 At the northeast end of DRC, in Beni’s Ndindi district, World Challenge’s partners are working to help the community become more self-sufficient. 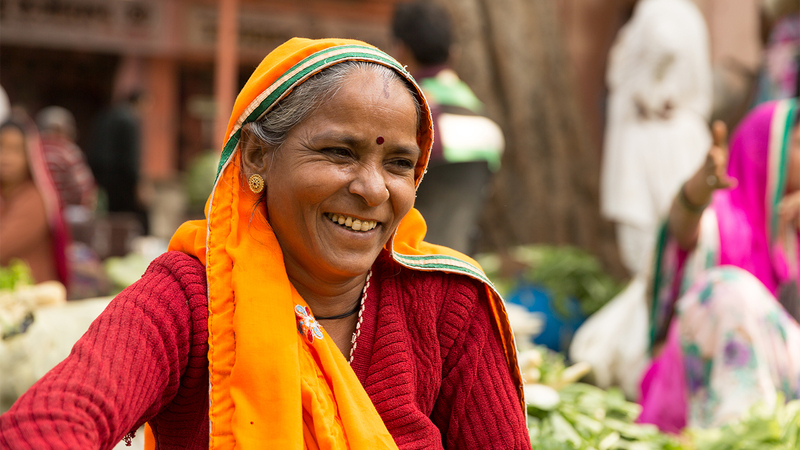 As one woman in India learns about God, her entire village is changing. “Let the wise hear and increase in learning, and the one who understands obtain guidance, to understand a proverb and a saying, the words of the wise and their riddles. The fear of the Lord is the beginning of knowledge...” (Proverbs 1:5-7a ESV). It’s easy sometimes to forget how many scientific and medical advances were the work of men and women who were seeking God and the pattern of his fingerprints in nature and our own bodies. How easily we can lose sight of the almighty God behind technology and intellectual institutions. Similarly, people who have come to know Christ from another religion have not always followed the thread of their new faith into the ordinary, everyday aspects of their lives. The gospel is spreading through Africa’s smallest country in new and innovative ways. Eswatini, which was known as Swaziland until its king changed the name last year, is a country in southern Africa about the size of Massachusetts andwhere many of its people live in poverty and fear of HIV. Frustration with the lack of improvements promised by Eswatini’s government has mounted in recent years. World Challenge’s partners, however, have put their hope for change in God’s work in their neighbors’ hearts and outlook on life. In the northern highlands, the team was already running a children’s home and farm, but they were looking for a way to increase their blessings on the community. 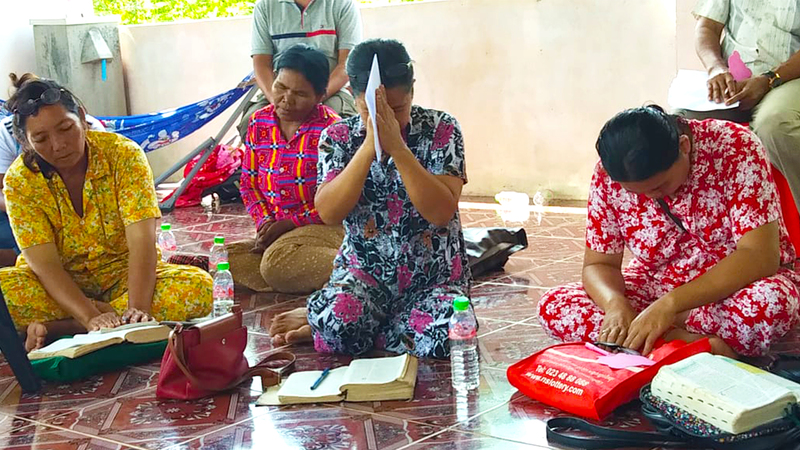 In a Northern village of Cambodia, not far from the Thai border, the World Challenge poverty solutions team was at work to change people’s perception of the gospel. In this training, the team emphasized that God’s word offers life-changing solutions to real-life situations and challenges. Once Sealed. Now a Mission Field! A once-closed door is open! God has opened it for Christians like you and me, in America, to help transform Cuba for Christ. Decades of socialism and tight government control left many Cuban men and women helpless to solve their own problems. Yet God has a very different plan for the nation of Cuba. 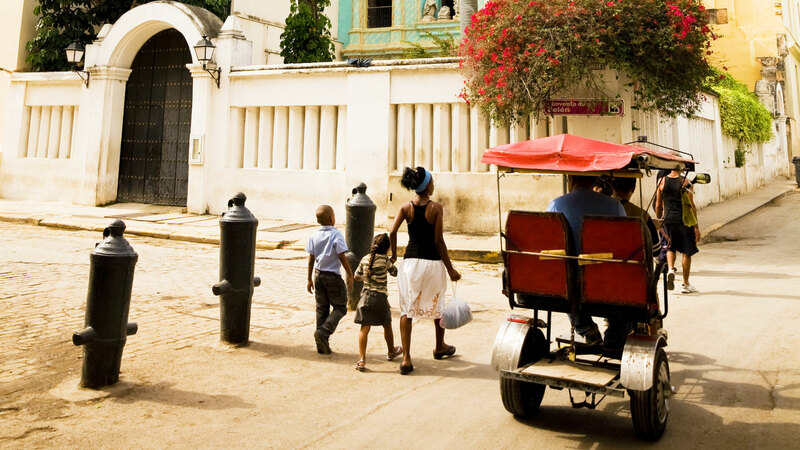 Over the past several months, several pastors have caught a God-sized vision for the future of Cuba. They began working to bring economic and social rejuvenation to their depressed communities. They’re sharing it with their house churches, the place where godly change begins . . . and spreading it. Read more about Once Sealed. Now a Mission Field! 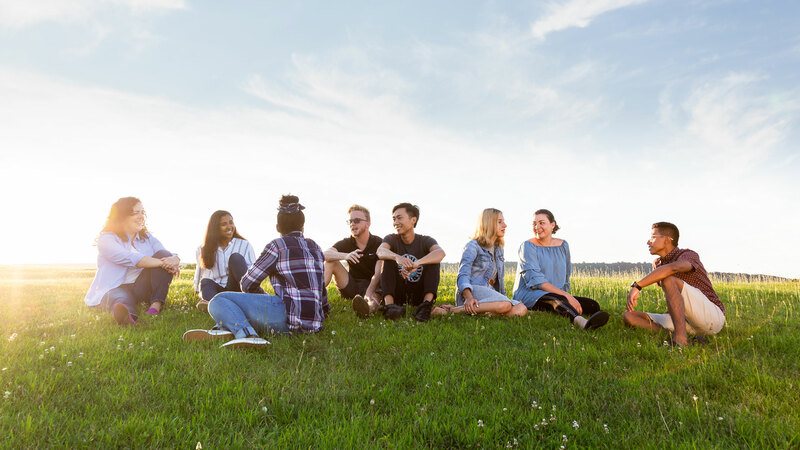 Gen Z—the generation following millennials—is the least Christian generation to date, according to a new Barna study. Thirty-four percent of Gen Z’s religious affiliation is either atheist, agnostic or none. Not only that, but one-quarter of Gen Z (24%) strongly agrees that what is morally right and wrong changesover time. For example, the study shows that only a third of Gen Z-ers believe lying is immoral. “The Lord hears his people when they call to him for help. He rescues them from all their troubles. The Lord is close to the brokenhearted; he rescues those whose spirits are crushed.” (Psalms 34:17-18 NLT). Since the Golden State’s fires have been contained, they have also died down in the news, but for thousands of displaced people, the tragedy is anything but over. 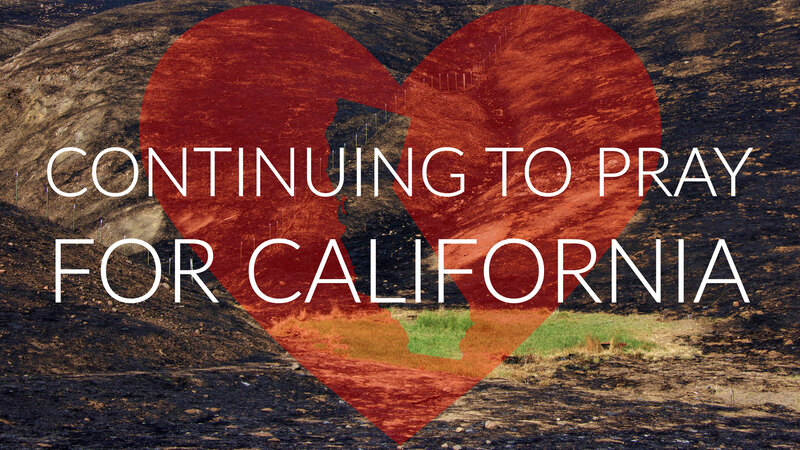 The Camp Fire, Carr Fire, Woolsey Fire, Ranch Fire in Mendocino, and Ferguson Fire are more than mere names or former news reels for thousands of people who have lost homes or loved ones. Reports have been estimating that just under two million acres were burned. Houses and buildings destroyed numbered in the tens of thousands. Whole neighborhoods seemed as if they had simply been wiped away. God is raising up leaders to help heal his people in the Balkans. Loving society’s most marginalized can often feel like an overwhelming task, but for Blerta Kamberi, it has become her heart’s desire and her full-time job. Blerta is a leader of CHE Albania, one of World Challenge’s ministry partners in the Balkans, and she focuses on serving the Roma community, sometimes called gypsies. How did you become involved in ministry? During my college studies I was always praying for my future job, wondering where I would go. I trusted God had the right one ready for me. When I graduated, Fida—a Finnish NGO (non-government organization or non-profit)— offered me a job. It worked with my home church in Tirana, so I thought ‘well, why not?’ and took the opportunity. God has opened the door for his Word to change the landscape of Uganda. Three months ago marked Uganda’s 56th independence anniversary, but recently a retired diplomat told Uganda’s Daily Monitor that the country is as troubled as ever by government corruption, tribalism and poverty. While some are crying for new civil servants to improve Uganda’s conditions, others are taking action to spread God’s healing message and train up locals at a grassroots level. Churches in Uganda are being planted with amazing speed. God’s answer to the hidden desire of one Roma woman’s heart. The Roma community in Europe is often classified as the most economically depressed. Unemployment, untreated medical issues and unforgiving living conditions are constant problems they must face. These are not the only obstacles for members of the community. Lack of education and illiteracy is another, particularly for those who have aged out of the school system. In response to this often unseen community, World Challenge partners with local ministries and churches that are working with the Roma people to find solutions. In an Albanian Roma community, a girl was getting married.